Spah Parties At Home, Westchester’s premier spa themed event planning company, was created by local resident, Julie Sullivan out of the belief that friends should spend quality time together, more often in the comfort of their own home. 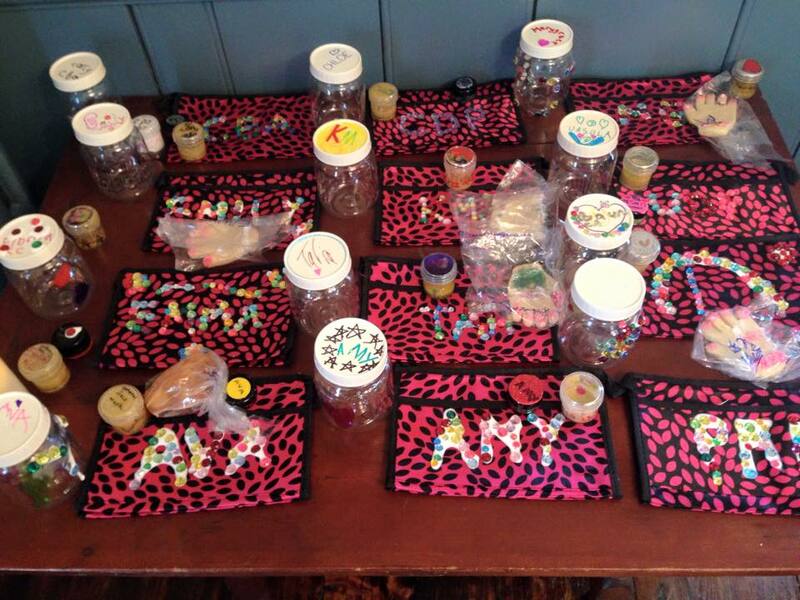 Spah Parties At Home transforms your home into a private spa for your daughter and friends. 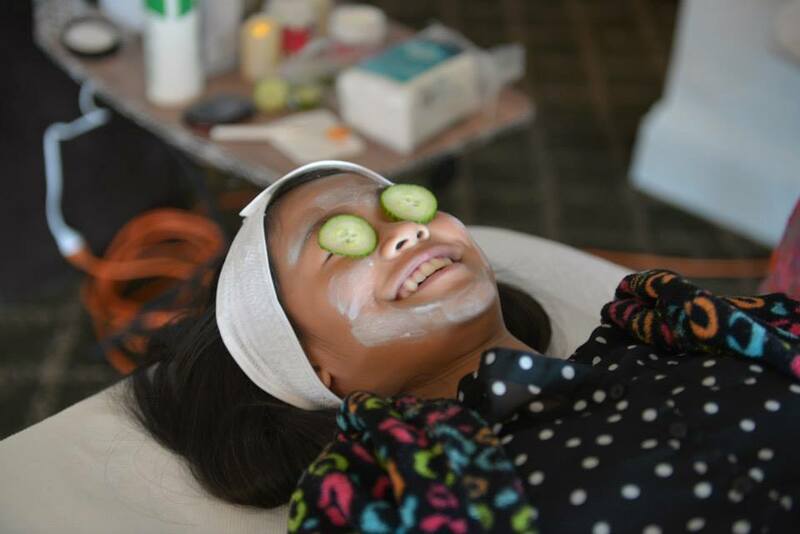 Party guests enjoy mini versions of spa treatments while lounging in robes and creating spa inspired products. Each birthday party celebration is led by their talented team of spa professionals.